This book is interesting as a study of psychology, rather than a useful study of the military arts. When originally written, this book came out following the Great Purge, which saw the deaths of senior Red Army leaders. Better men than Voroshilov ended up in the Gulag or shot in the back of the head. So, the sole source for this book is Stalin's writings. 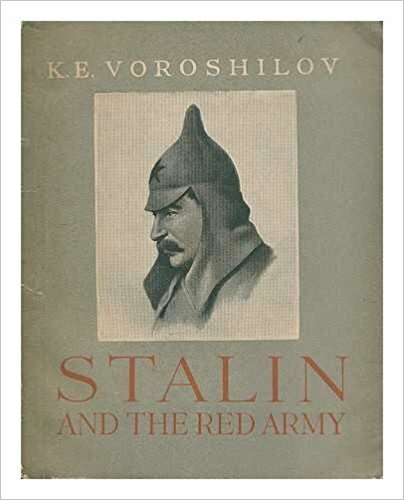 It discusses Stalin's role in the defense of Tsarytsin (later Stalingrad) and his security-consciousness in regards to the Red Army. A very thin book and much of the material is redundant.